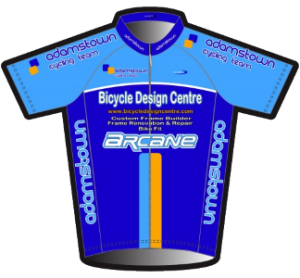 Sean Mc Mahon has become the latest rider invited to join the Arcane Cycling Team. 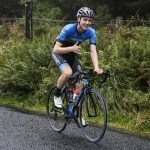 The Elite U/23 rider will fit in well with our young senior team, and he will represent ACT on both Road & Track in 2019. Having started racing as a first year senior with Blanch Wheelies CC , he raced with the Gerard-DHL Team in 2018 and regularly placed in the top 10 enough times to get upgraded to the A2 ranks. Sean has ambitions to qualify for the A1 ranks, and he also hopes to play a part in our multi National Medal winning Track Team this season.